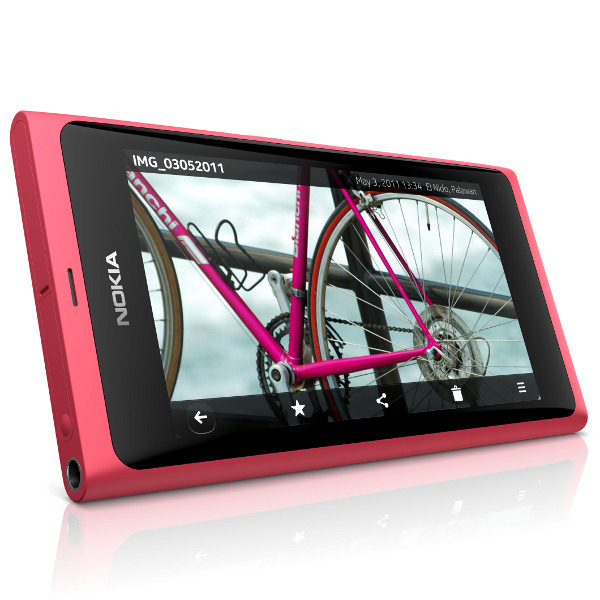 It's been quite some time since Nokia launched the evolutionary N9 smartphone. One of the first handsets to be powered by innovative MeeGo Harmattan operating system, the N9 has fallen from Nokia's grace since the company decided to stop supporting the device. However, there have been many rumors suggesting the Finnish company may bring back the swipe-based MeeGo platform under a different brand sometime in the future. Well, according to the latest hearsay, we're very close to that “future.” The guys over at MyNokiaBlog have been tipped on an unannounced Nokia N9 Mini. The name of the device has been mentioned a few times over the last couple of months, in the hopes that Nokia might revive the long forgotten N9. According to MyNokiaBlog's tipster the Finnish company works on a device that might go as the smaller version of Nokia N9. I will not make any comments on the accuracy of the information, so just read below the statement of the insider who claims to have seen this prototype: "The phone design looks beautiful and you can say it’s new Nokia N9 Mini version". Phone has 3 different screen. Single hardware button at front. Various controls for Touch Screen Brightness, Double Tap to Unlock. In notification screen you can see notifications from various apps from like facebook, twitter etc. Dual SIM, 3G, Wifi etc. Phone runs so smoothly and fast and also play animations and transitions like we have seen in Lumia Range. The sad thing is that the phone still do not run multiple apps.